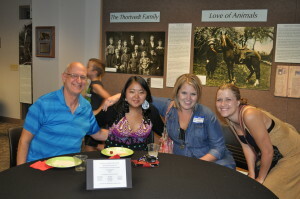 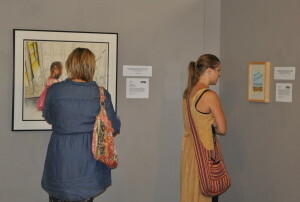 FMVA is collaborating with NDSU to present this year's Art Educators' Exhibition. 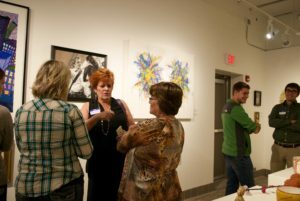 NDSU curator will curate the submissions. 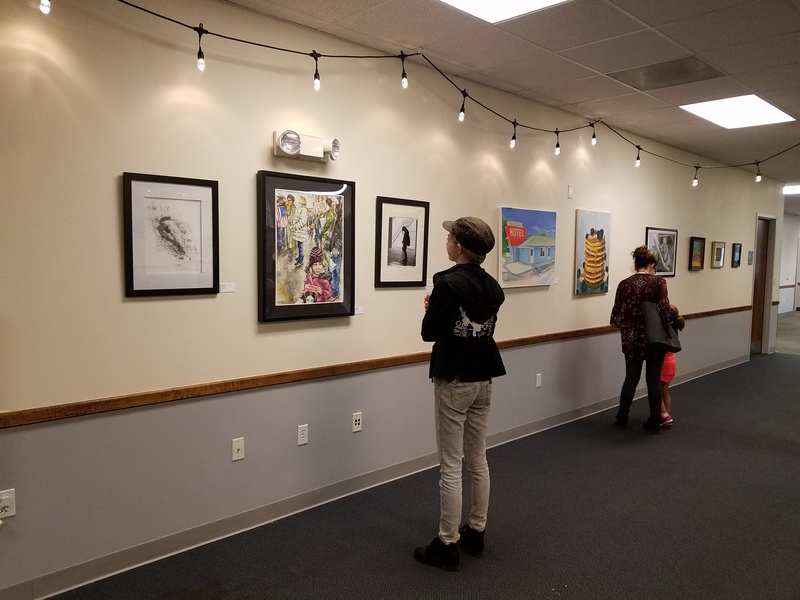 Unlike a juried exhibit, a curated exhibit like the Art Educator's Exhibit ensures that everyone who enters will be a part of the show. 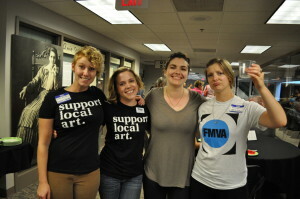 YOU MAY SUBMIT UP TO 3 IMAGES TO BE CURATED ON THE SUBMISSION FORM. 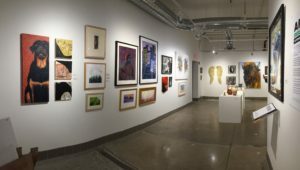 Whether you are an FMVA member or not, this exhibit is open to ALL artists who interact to educate others by sharing their art talent. 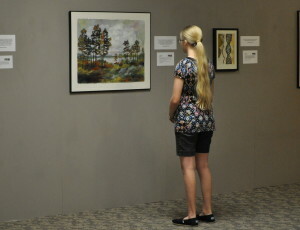 The Memorial Union Gallery is located on the Upper Level of the Memorial Union, above the NDSU Bookstore. 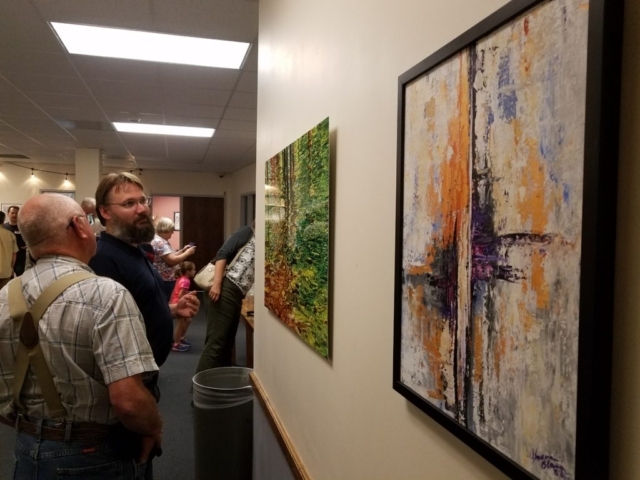 Fifty-one artists participated in the third annual Art Educators’ Exhibit, including public/private school art teachers, college art professors, private instructors, and community educators. 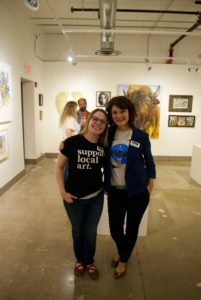 These artist-teachers inspire new generations of artists, thinkers, and dreamers. 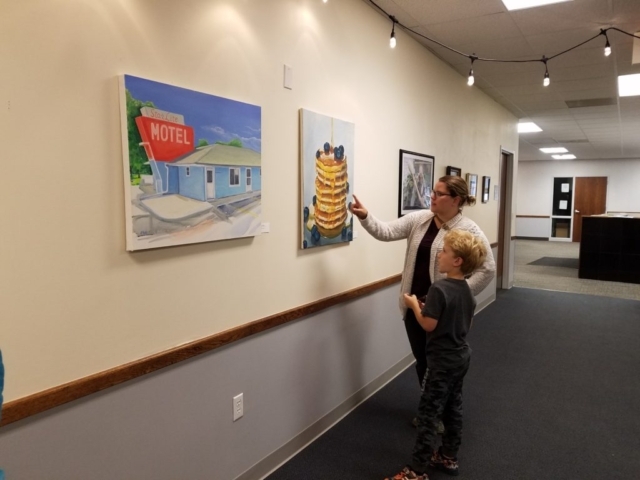 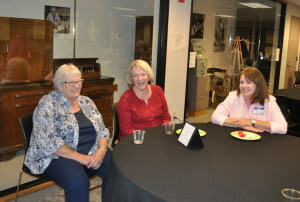 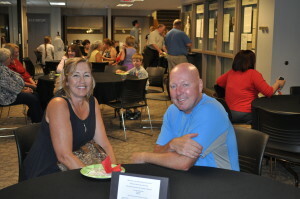 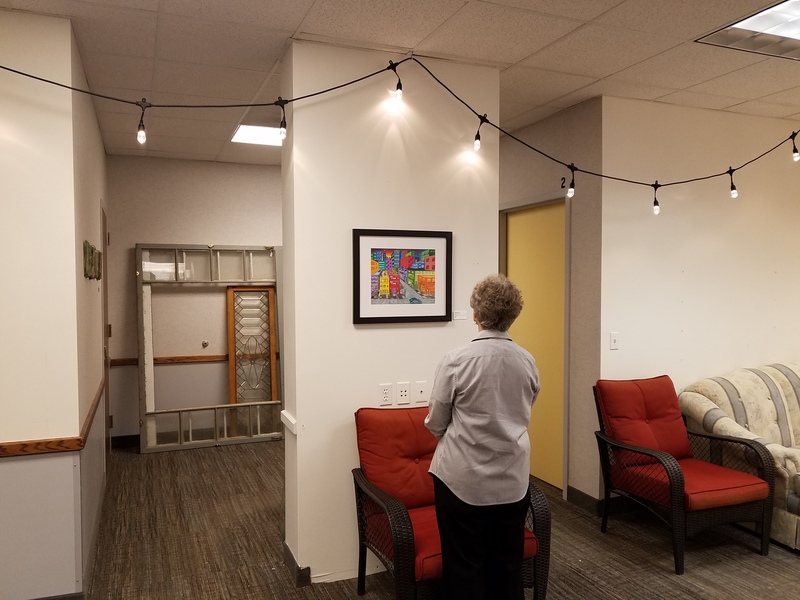 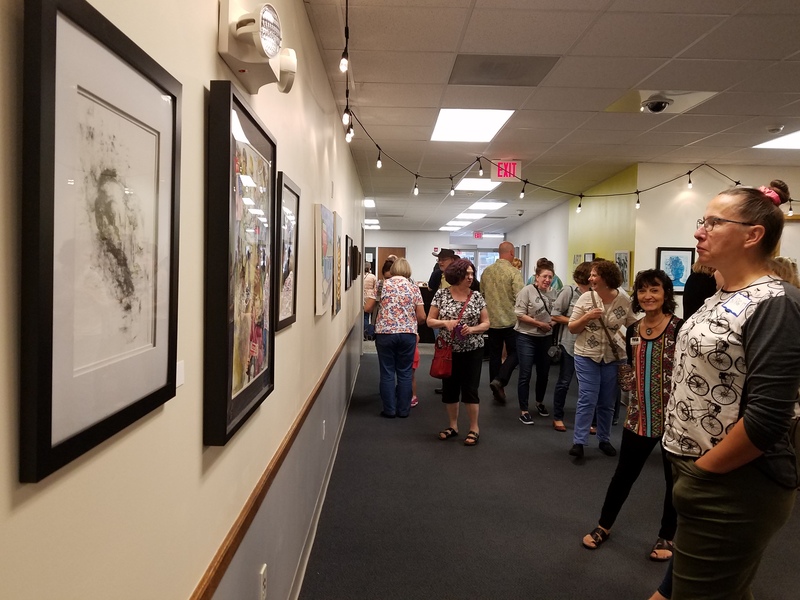 Thirty-eight artists participated in the second annual Art Education Exhibit, including public/private school art teachers, college art professors, private instructors, and community educators. 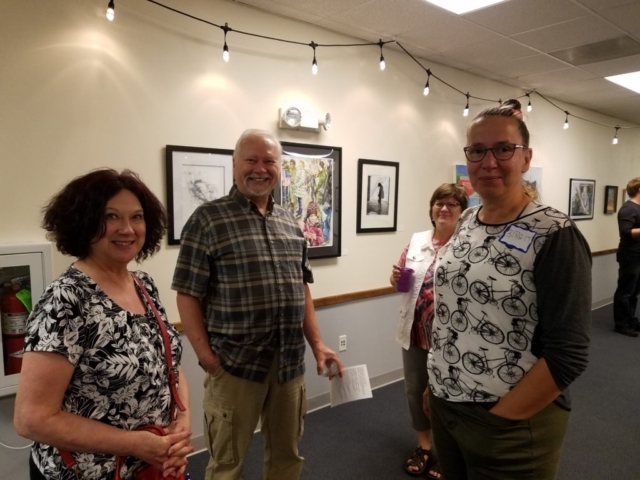 These artists (educators, instructors, and advocates) inspire new generations of artists, and the FMVA recognizes this special group and supports their contributions to our communities. 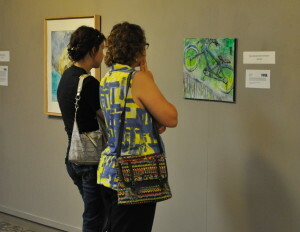 The Art Educator's Exhibition is sponsored by the FMVA and The Arts Partnership.